Amazing West Indies modern soul funk compilation from 45 released on the famous Kalinda Records including the highly in demand track, "Party" by the band "Friction", the classic "Use My Body" by Mavis John and many more, check the long soundclip..
Record plays fine, just some superficial hairline marks. Sleeve shows wear on the edges and corners, little seam split (4cm) on the top edge, sticker on the front cover. Original French Press - 1970. 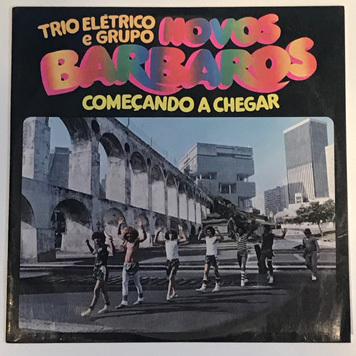 Classic bossa jazz groove lp. Textured sleeve in superb condition, minor wear. 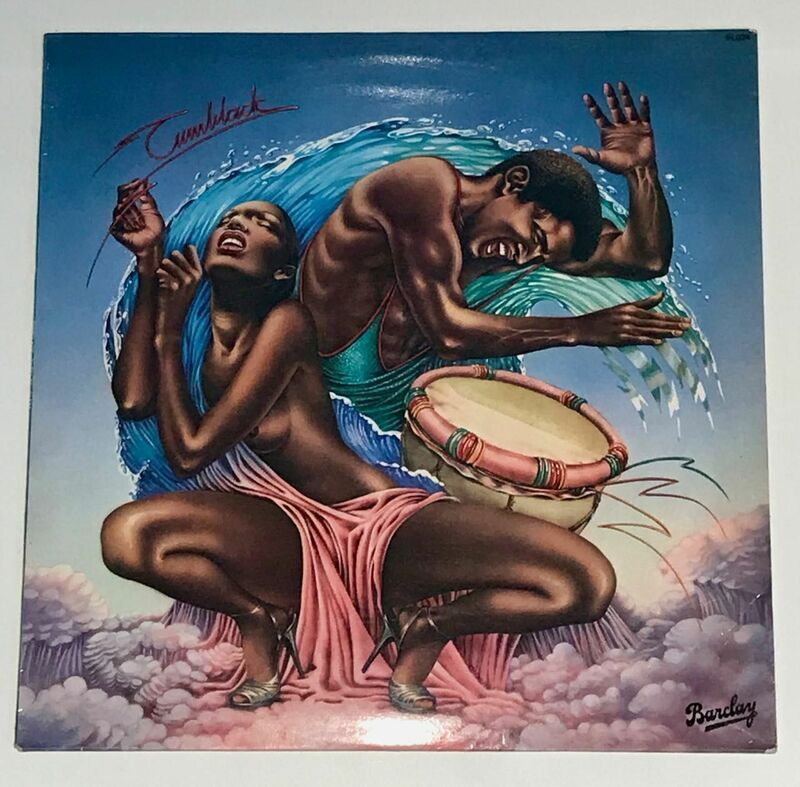 Dope hard hittin' afro funk disco lp. Clean record, light wear on the corners and edges. 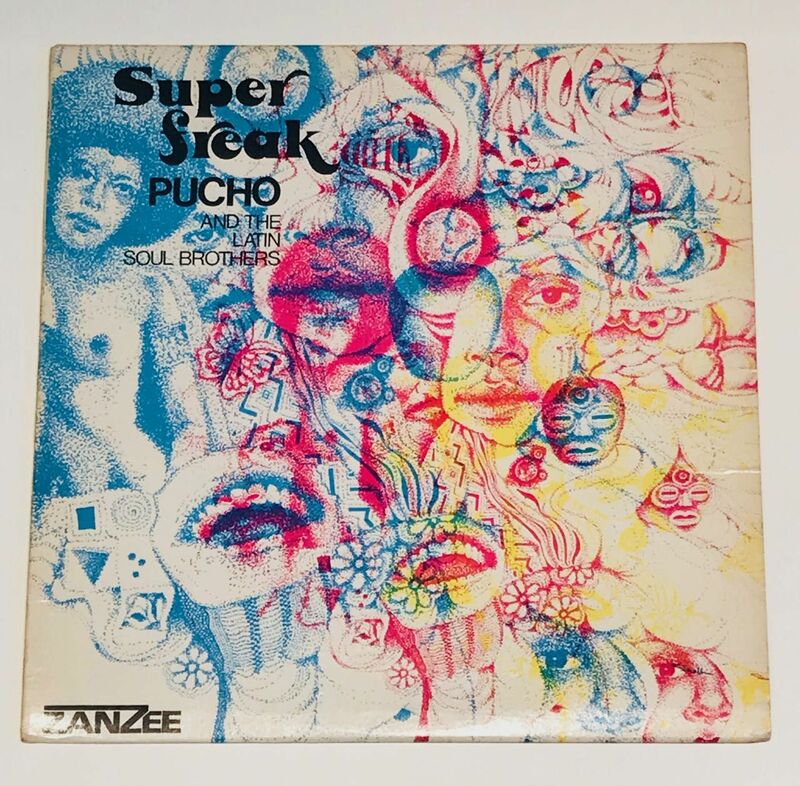 Deep Latin Jazz funk lp from Pucho and his Latin Soul Brohers. Record shows several light marks but plays really fine. Minor wear on the sleeve, in solid shape. 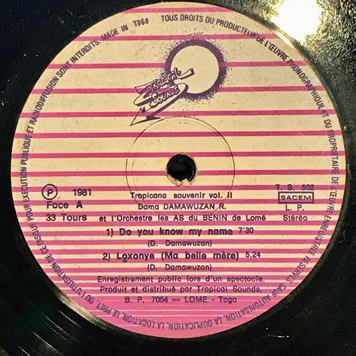 Amazing discovery, unreleased lp out of Togo composed by Dama Damawuzan. After research, we didn"t find any informations about this recording. 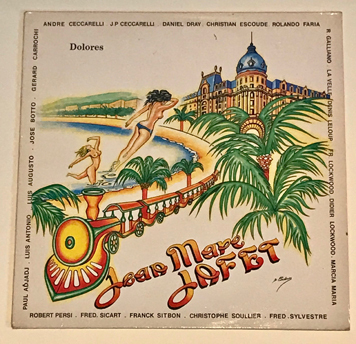 We've found this lp without sleeve, with the labels of the "Tropical Souvenir Vol. 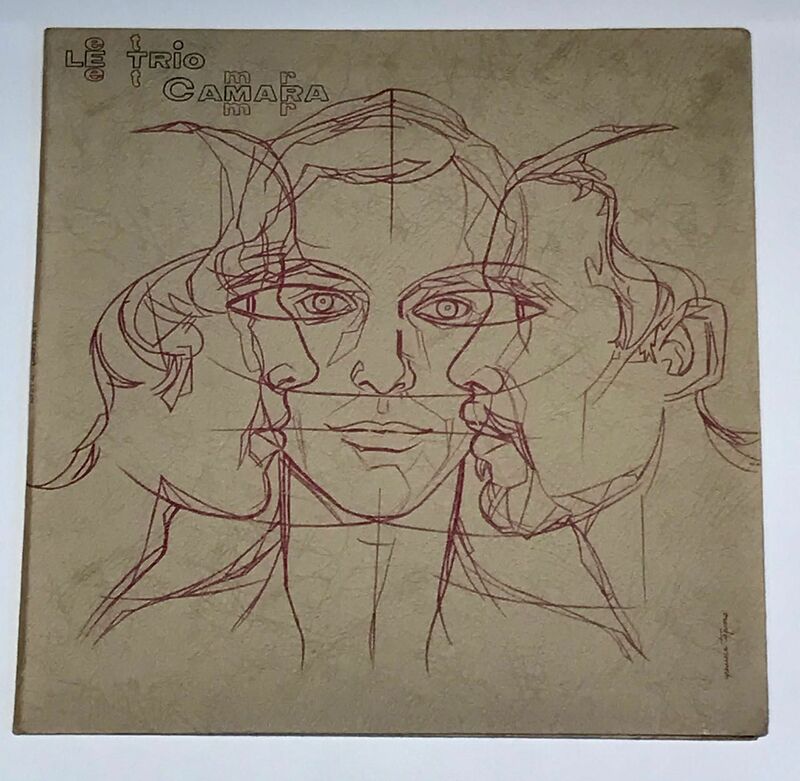 2" lp... Strangely, when we've listened the record for the 1st time, we were surprised, the music isn't the same, the four tracks was previously released on Tropical Souvenir Vol. 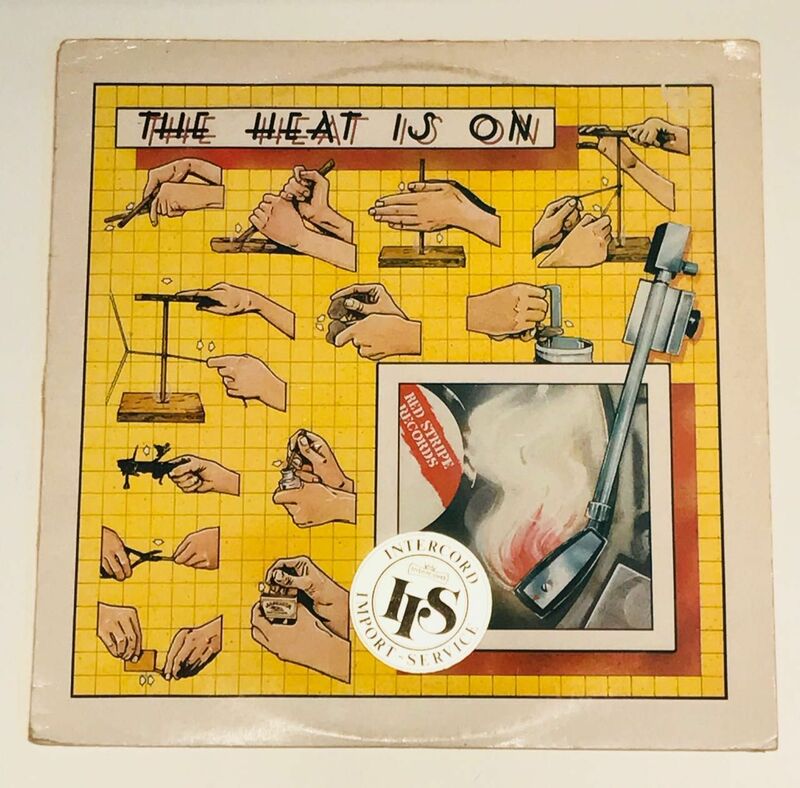 2" but it's different versions, more fat and completely twisted with killer synths and drums / drum machine works.. An incredible lp from start to finish!!! Firstly, this is a studio recording, not a live, the production is amazing, secondly, the tracklisting isn't the same.. Check the long soundclip, the 1st track, "Loxo Nye (Ma Belle Mère)" is a monster hard hittin" cosmic afro funk tune!!!!! ridiculous!!! Then comes " Vino La Medo Na Aziaxo O", also twisted, this version is really fat and funky!! Listen also "Do You Known My Name", check the drum break at the end of the track, insane!!! And " El Trabajo" was overdubbed with string machine. 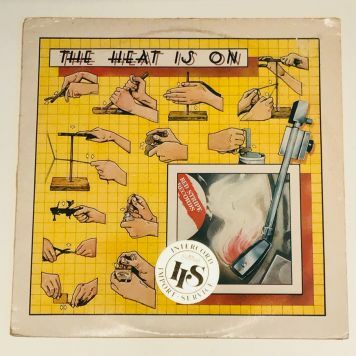 Record has marks, it plays fine with some light tics. 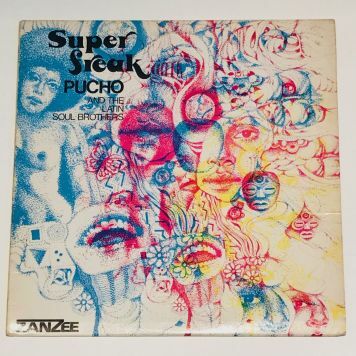 Amazing discovery, unknown deep Afro MPB synth soul jazz split 45, check "Mae Preta" by Grupo Afro Sul. 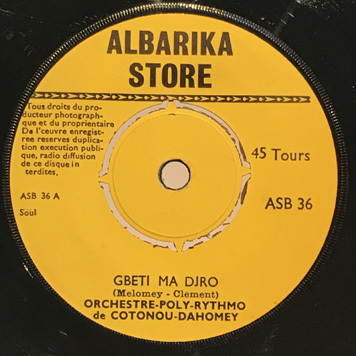 In demand 45 containing the classic afro funk track "Gbeti Ma Djro". 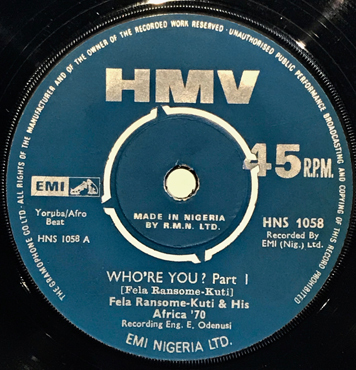 Solid VG copy, no deep marks, plays really fine, hard to find in this condition. Graded like a European record. 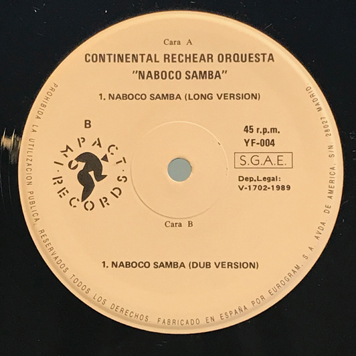 classic Afrobeat 45 in great condition, just some light marks, beautiful copy. Original French press from the 80's. 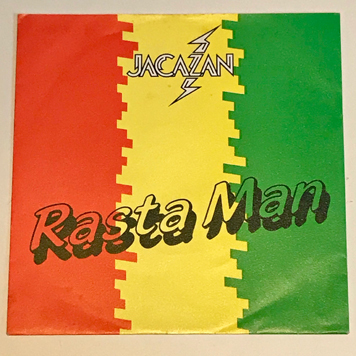 Unknown reggae synth boogie 45, check the dancefloor winner, "Rasta Man". 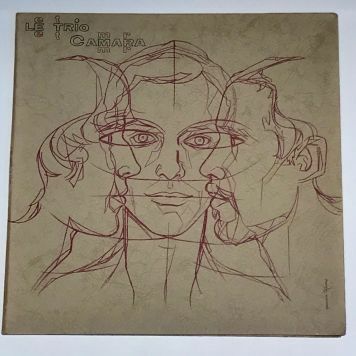 In demand mutant afro synth 12". Comes with Impact Records sleeve. 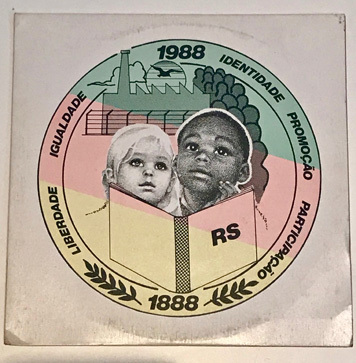 Listen to "MF Malandre Feite", Bituca" and "Dolores". Strong VG copy, plays fine!! 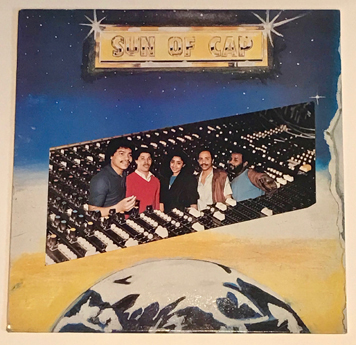 Cape Verde synth funk lp, check "M. le Juge". Reggae afro boogie jazz funk lp, check "Medo Menuanom". 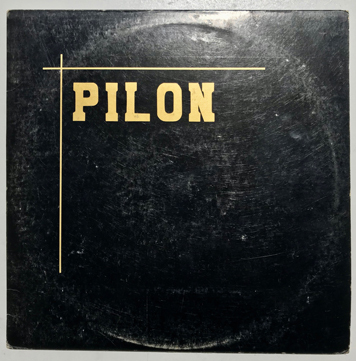 Obscure private jazz fusion lp including the modern soul track, "Rock Axé". 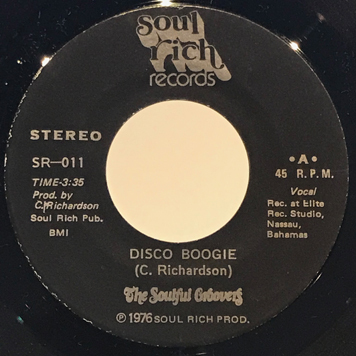 Island disco funk 45 out of Nassau. 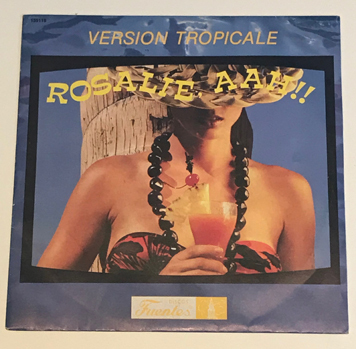 French reissue from 1984 including the classic afro latin funk track "Pim Pom". 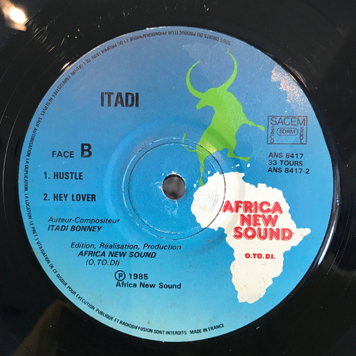 Invisible and unknown Afro Psych soul funk lp from the legendary Itadi K. Bonney. 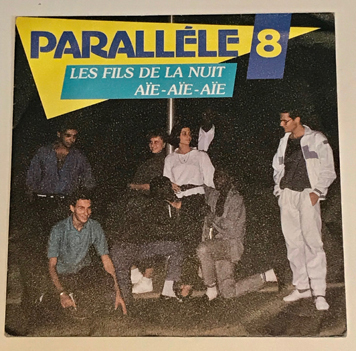 This record was released in France in 1985 but still impossible to find... Check the monster afro dub psych funk verion of "Hustle" with really freaky part 2... Listen also the afro modern soul track "Hey Lover". VG copy, some little scuffs, plays fine!! 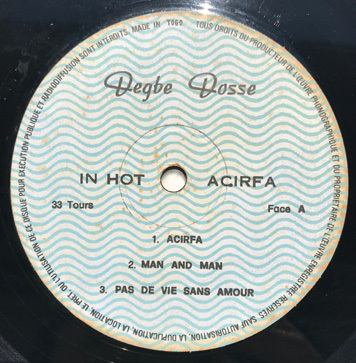 Seldom seen original Togolese press of this afro reggae lp but not only, it contains a superb outsider afro soul track called "Pas De Vie Sans Amour", check also "Acirfa". 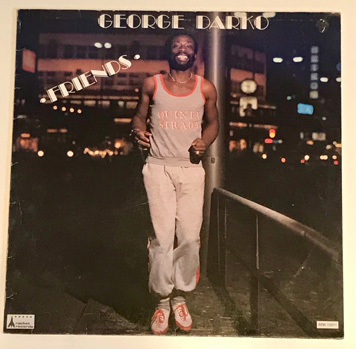 Record plays fine, found in a generic sleeve, Same label on both sides. Original US press from 1990. Invisible West Indies boogie synth zouk lp out of Philadelphia. Check "Sincerite" and "Compa Nou".